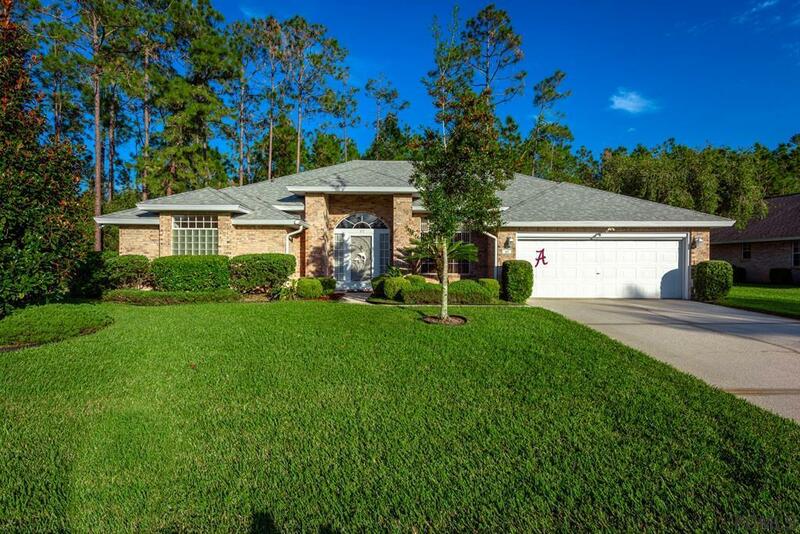 This well maintained 3 bedroom 2 bath brick home with an oversized 2 car garage is located in highly sought-after Hunters Ridge of Ormond Beach. 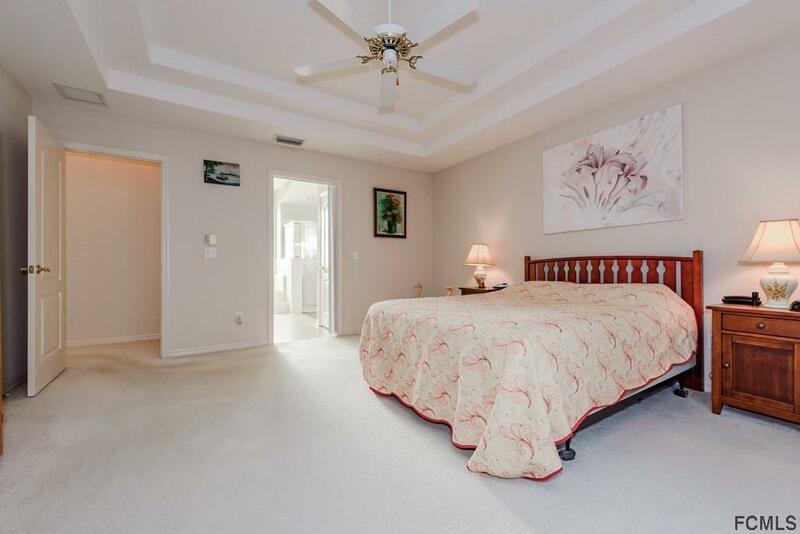 It offers newer appliances, newer roof, vaulted ceilings, walk in closets and an open floor plan. 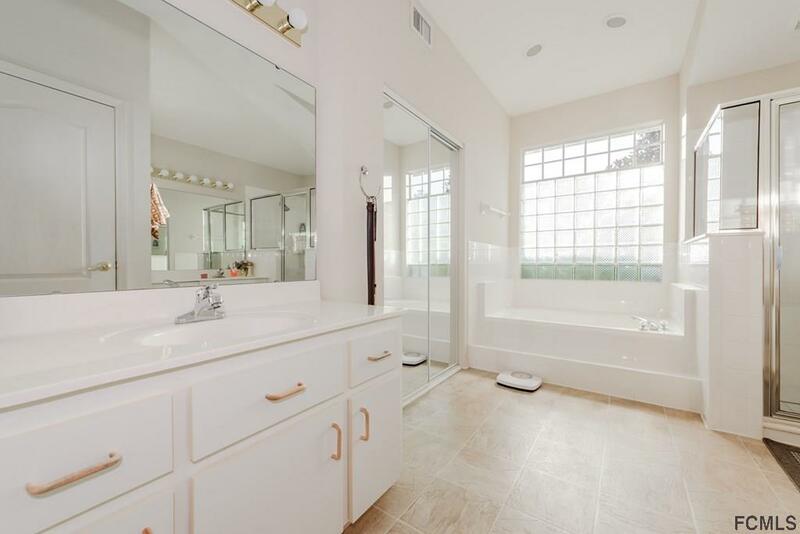 Master bath has his and hers vanity with a garden tub. The home is also wired for security that can be connected by the company of your choice. Enjoy watching turkeys, squirrels and occasional deer as you sip coffee or tea in your breakfast nook or screened in Florida room that backs up to a preserve. Community has many amenities including a club house, pool and a stocked pond with dock for that fisherman in your family. All this and more nestled on a deep lot in Hunters Ridge. All information is intended to be accurate but cannot be guaranteed. 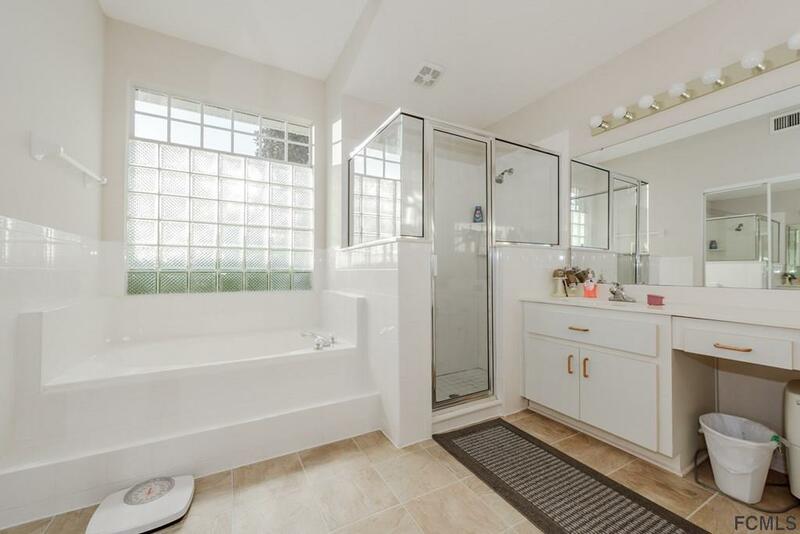 Listing courtesy of Joyce Pepin (Dr) of Pepin Realty, Inc..